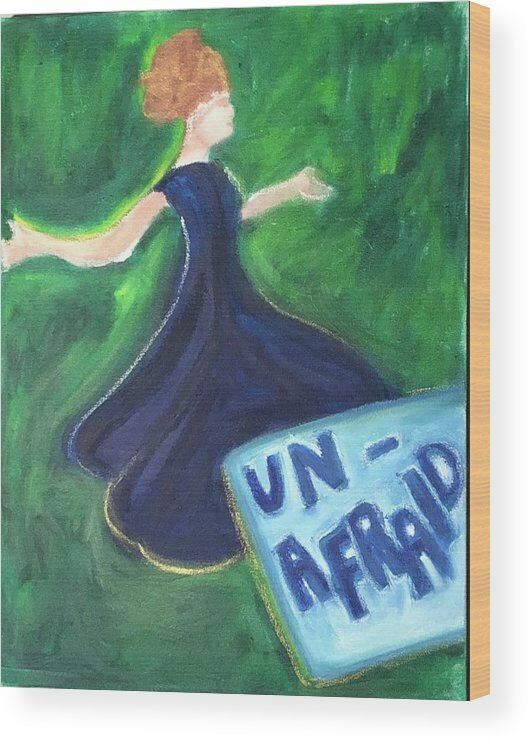 Unafraid by Deb Austin-Brecher - 6.375" x 8.000"
Unafraid wood print by Deb Austin-Brecher. Bring your artwork to life with the texture and added depth of a wood print. Your image gets printed directly onto a sheet of 3/4" thick maple wood. There are D-clips on the back of the print for mounting it to your wall using mounting hooks and nails (included). 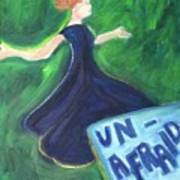 There are no comments for Unafraid. Click here to post the first comment. 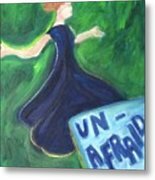 This image was inspired by a statue in Riverside, California of Eliza Lovell Tibbets, a trailblazer in the late 1800s for women’s rights, and a protest sign held up at the Women’s March in 2017. She lived her life by her own rules, guided by her strong beliefs.